Any reefers at Luke AFB or surrounding areas. I was at Luke for 8 years. Really miss Aqua Touch LFS! We are up here in Surprise. Just getting back into the hobby after a long break. I retired last year in June. I am out here at like for about a year now. 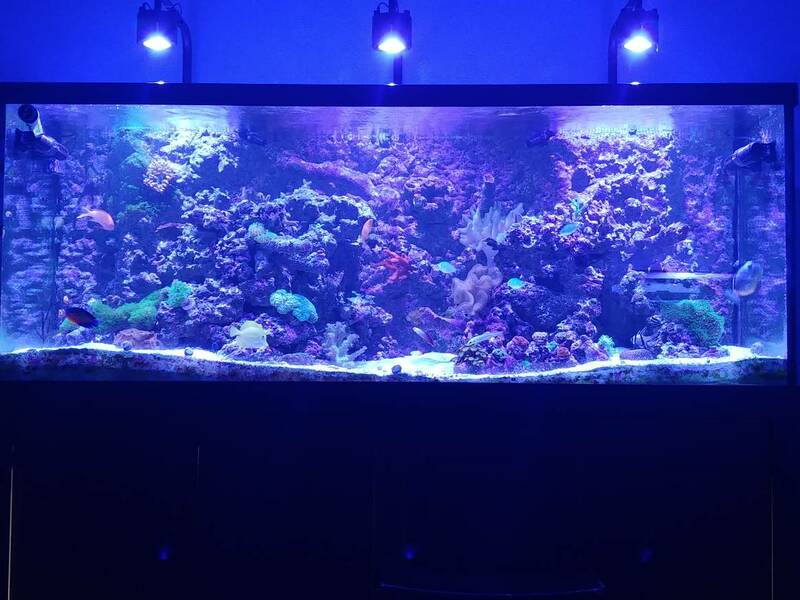 Have a 180 sps tank. I know this thread is a bit old, but i'm close to Luke AFB. Send me a PM when you get this.